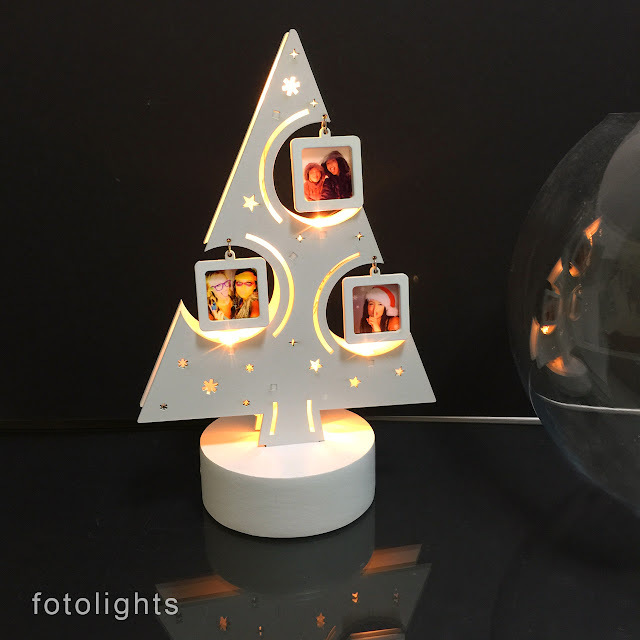 photogift.my: Light up your Memories ! 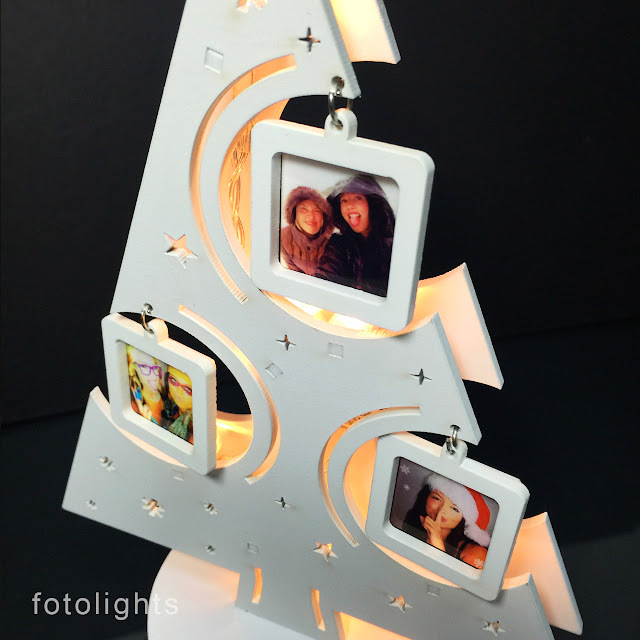 Light up your Memory Tree ! We are always friends. 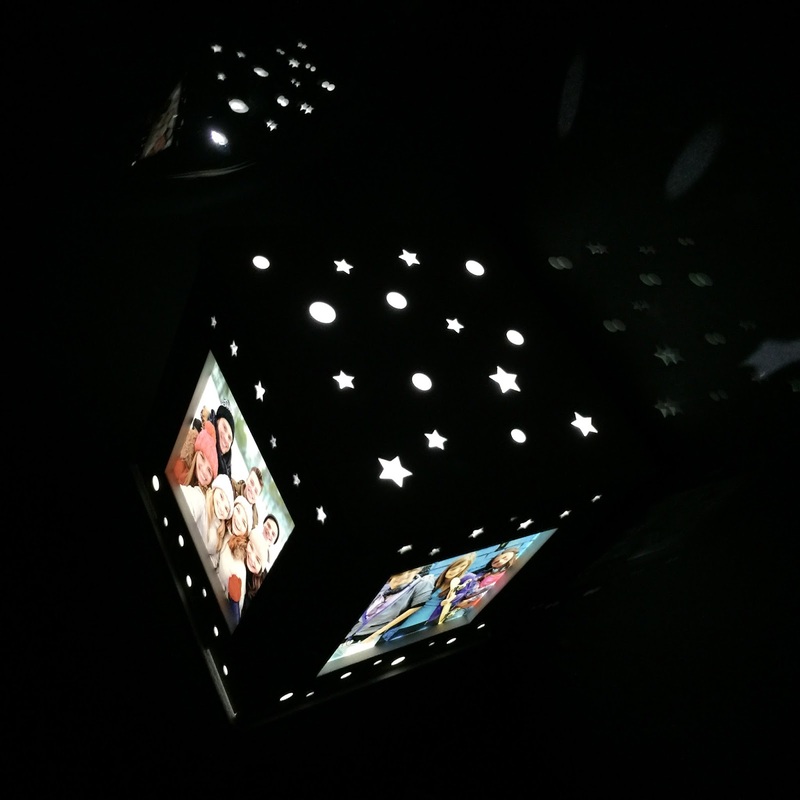 Light up your Memory Box ! 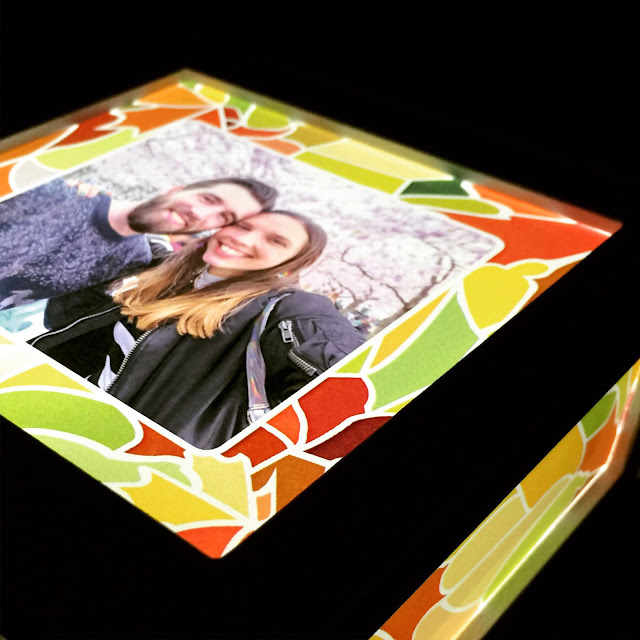 Light up my stained light box ! I love You ! Wedding Light Box . 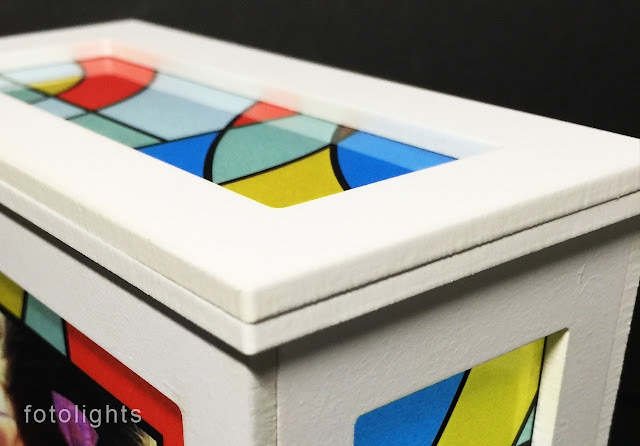 Stained Light Box . 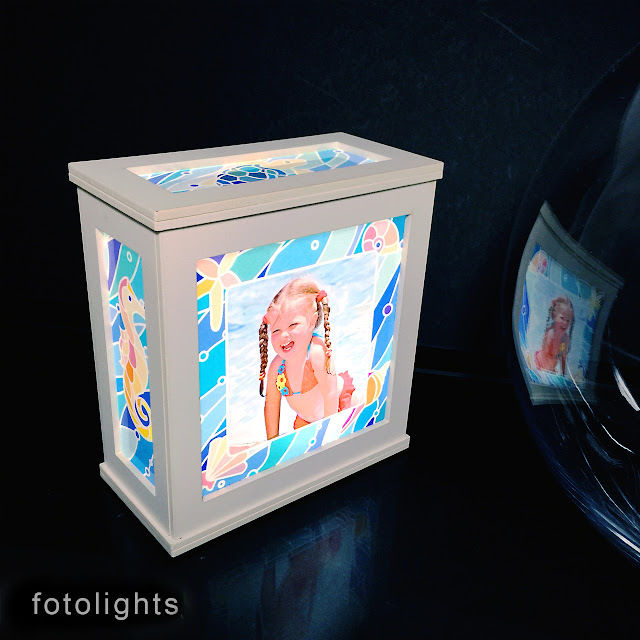 Summer Light Box !